Where's the line? B&B Surveying knows! 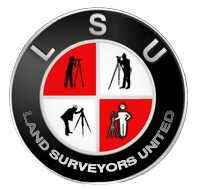 If you are involved in a boundary dispute or have been damaged by a negligent Land Surveyor, give us a call.